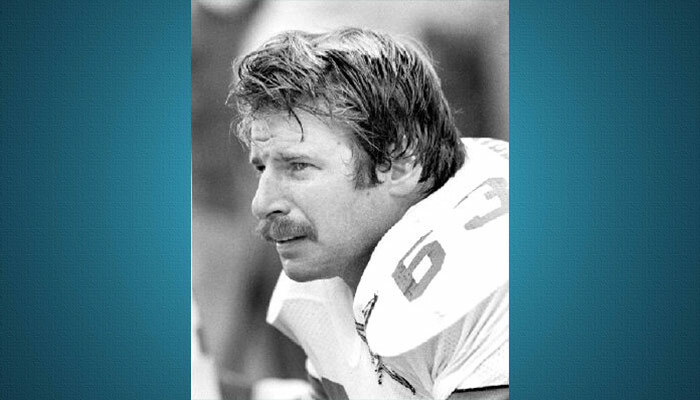 He joined the Cowboys in 1981 as a third-round pick out of Brigham Young, playing in 16 games as a rookie. He played in 82 games in his seven-year career. He was part of Tom Landry’s final Cowboys team in 1988. His final season with the Cowboys was also 1988.